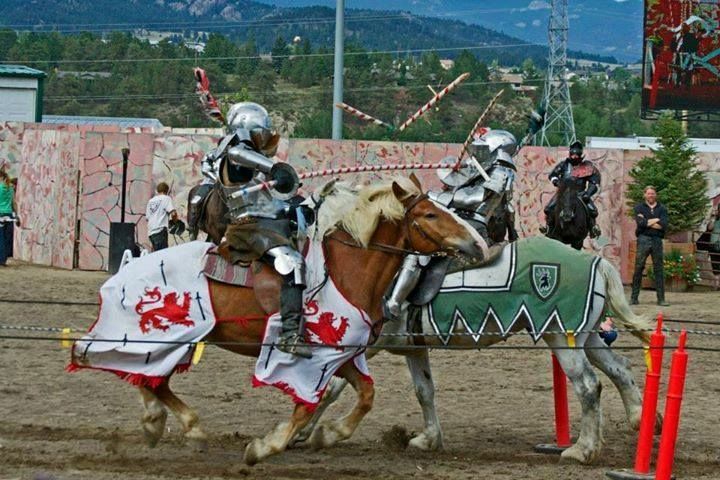 Many people have been asking about the results of the jousting tournament at Estes Park. 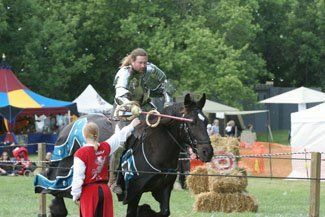 While I was unable to get the official results from the official scorekeeper, someone who worked with the scorekeepers during the tournament, Suzanne DeMink, was kind enough to send this list of results to "The Jousting Life". Despite common belief, there was NO overall tournament champion award. There was, however, a team award. Unfortunately, Suzanne did not get the results for that, but she is trying to contact the judges for that information so that she can share it with us. 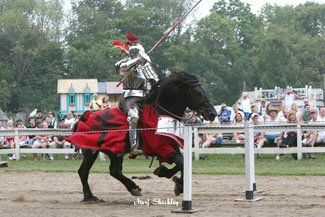 Many thanks to Suzanne DeMink for providing "The Jousting Life" with this information!